An intuition at the origin of everything. Everything started at the end of the Seventies. 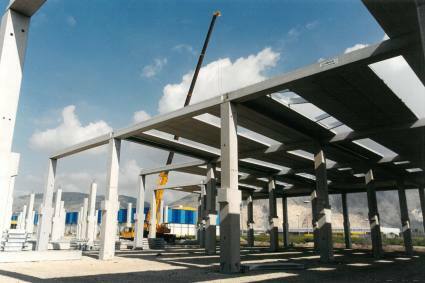 In 1976, the General Transport Plan involved the construction of a freight village in the Nola-Marigliano industrial district, 30km from Naples. 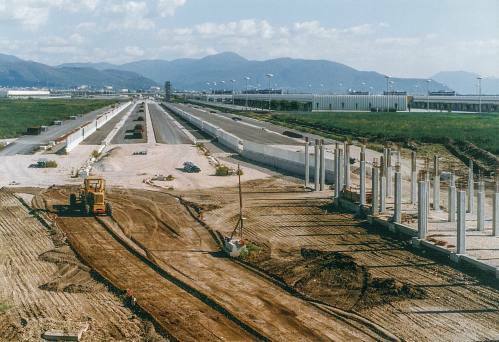 The Neapolitan entrepreneurs who had set up CIS, currently Italy’s main B2B commercial distribution centre, sensed the opportunity of setting up a logistics infrastructure to support their business. 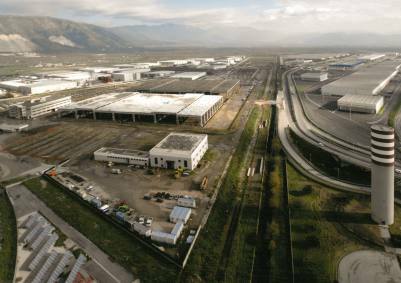 They therefore took on the establishment of the Nola freight village by founding Interporto Campano SpA which, in 1989, was granted the concession until 2080 by the Campania Regional Authority for the design, construction and management of the logistics platform. 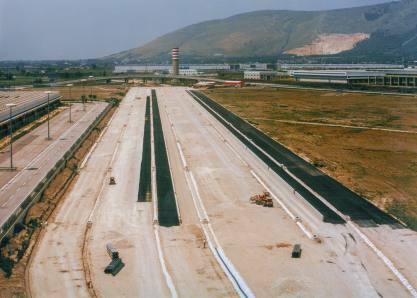 Works started in 1991 and the first lots were inaugurated in 1998. 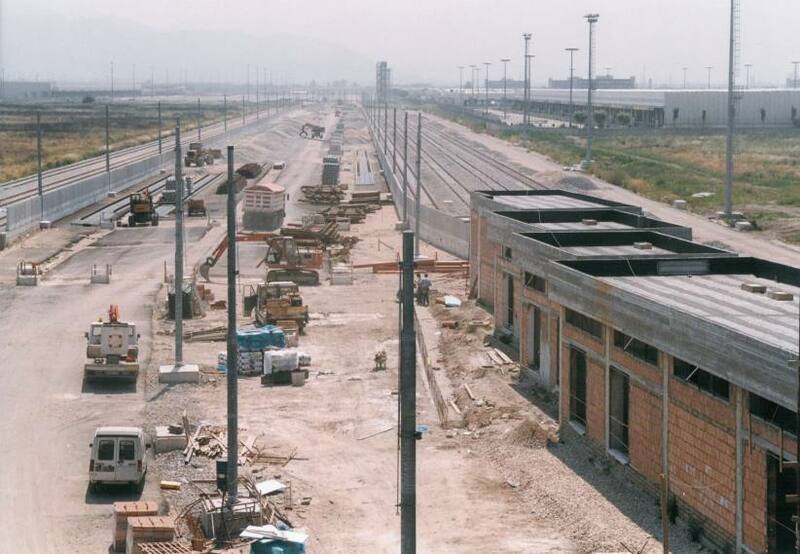 The railway and intermodal systems became fully operational in 1999, as the first freight train arrived at the freight village. 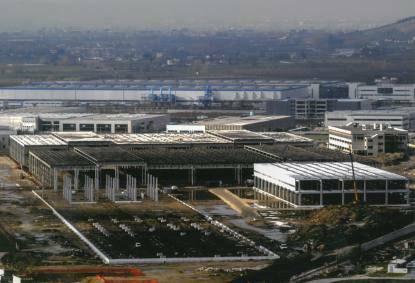 In 2003, Interporto Campano acquired new property where cutting-edge logistics warehouses intended for large operators were built. 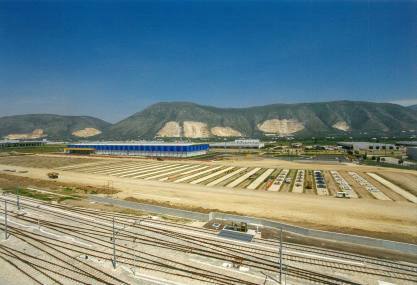 The first lot of the “Extension” stage was completed in 2011, to be allotted to the Alstom maintenance facilities of Italo bullet trains. 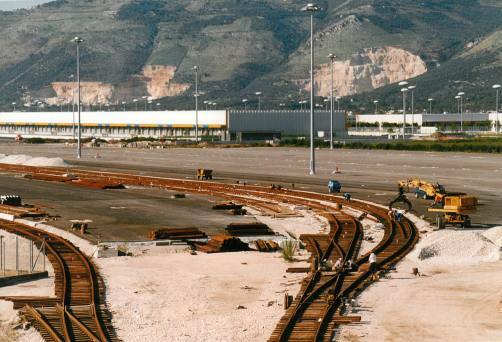 In 2018, Nola’s freight village was included in the Special Economic Zones (SEZ) of the Campania region. 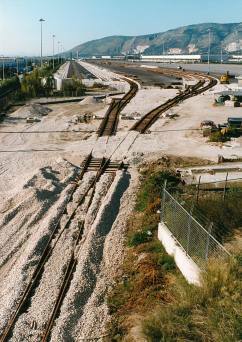 This notice is provided in compliance with European provisions set out in art. 13 of EU Regulation 2016/679 (GDPR). 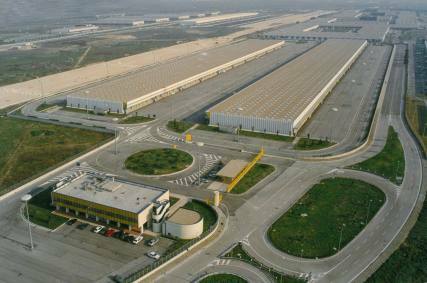 The data controller is Interporto Campano Spa, with registered office in Naples, via Paolo Emilio Imbriani no.30, 80132 (hereafter simply “Controller”). The updated list of data processors is available by sending a request to privacy@interportocampano.it. 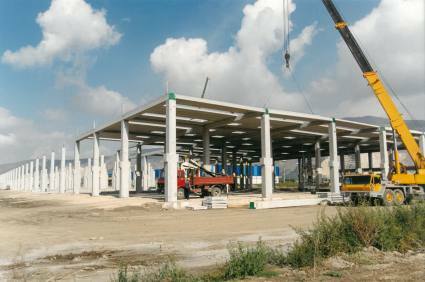 The website is mainly meant to provide information about the activities carried out by Interporto Campano Spa. Therefore, in most cases the personal data of those browsing the website are not collected. In some cases, as in the “contact us” section, the user is required to fill in a data collection form in order to fulfil user requests. In this case, the privacy notice is provided, which specifies the use of the data and other information required by law. We recommend you read these notices before providing your data. Furthermore, in limited cases where it should be required to collect personal information for other purposes, this will be clearly highlighted in the notices provided pursuant to the law to ensure transparency and user awareness. These notices are designed to identify the data processing limits and procedures of every service, based on which the visitor may freely express their consent (if required) and agree to the collection and subsequent use of data as appropriate. The IT systems and software procedures in place to operate this website acquire, as part of their normal operation, some personal data whose transmission is implicit in the use of internet communication protocols. This category of data includes: the IP addresses, the type of browser used, the operating system, the domain name and the website addresses from where the user accessed or left the website, information about the pages visited by users on the website, when they visited them and how long they stayed on each page, the analysis of the internal browsing path and other parameters related to the operating system and the IT system of the user. These technical/computer-related data are only collected and used in an aggregated form which does not allow for immediate identification. They might be used to establish liability in the event of hypothetical computer crimes against the website and upon request from public authorities. 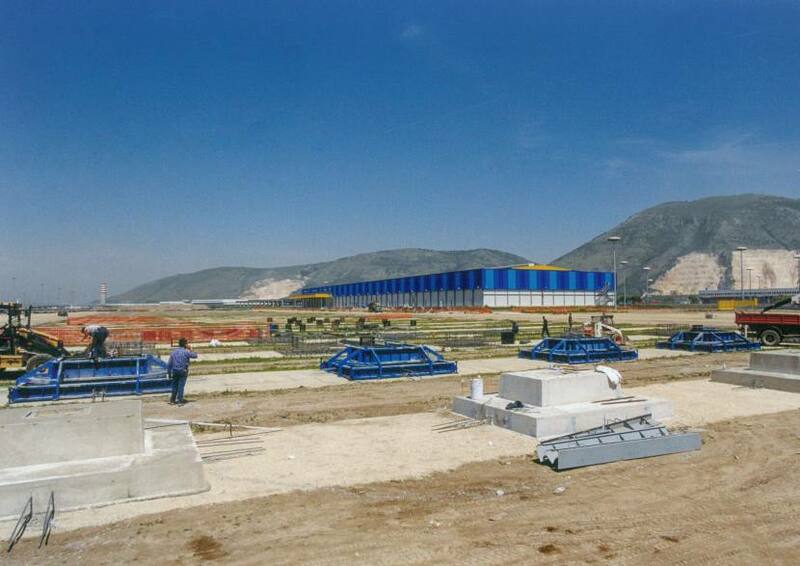 This website has links to other websites of companies belonging to the same group as Interporto Campano Spa. Interporto Campano Spa disclaims any liability in relation to any management of personal data by third-party websites and the management of log-in details provided by third parties. Personal data are mainly processed with electronic procedures and media for the time strictly required to achieve the purposes for which the data were collected. In any case, the user is still entitled to request to have their data deleted, based on legitimate grounds. Unless otherwise specified, the provision of personal data requested by the data subject is optional. However, failure to provide them may prevent us from fulfilling user requests or performing the specified activity. The processing associated with the online services of this website takes place at the head office of the Controller, who is in charge of managing the relevant server. Personal data are only processed by technical personnel of the above company, specifically appointed to do so, or by any personnel appointed for occasional maintenance. 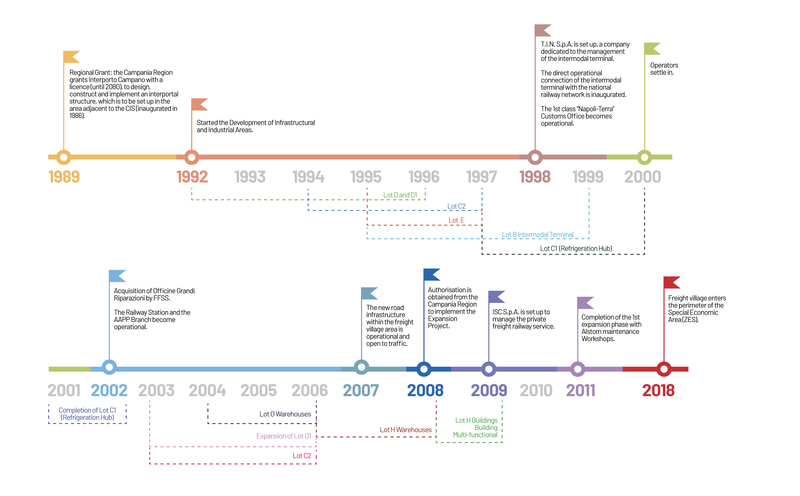 Only parties acting on behalf of the Controller, specifically designated as data managers, coordinators or operators appointed and in charge of managing the requested service have access to personal data acquired through this website. Said data are not disclosed. The data subjects associated with the personal data are entitled, at any time, to obtain confirmation on the existence or otherwise of the above data and learn about their content and origin, check their accuracy or request their integration, update or correction. Furthermore, one has the right to request the deletion, transformation into anonymous form or blocking of data processed in breach of the law, as well as to object to their processing for legitimate reasons in any case.